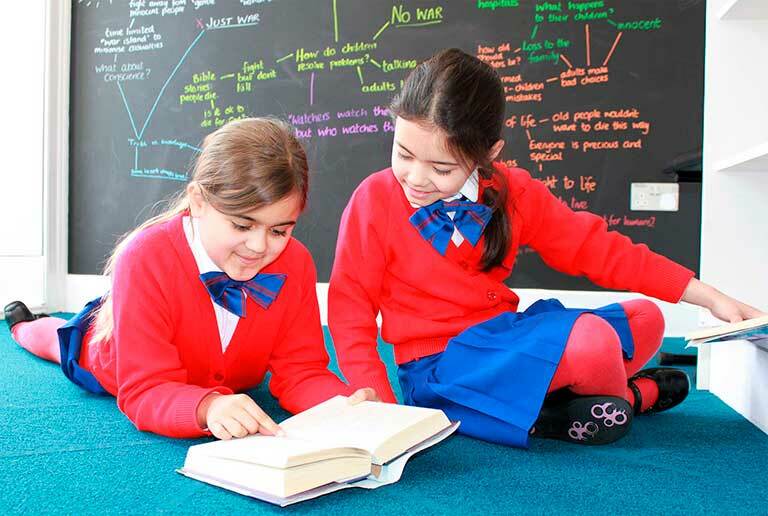 Clarence House is a new independent school for girls aged 7-11 in the heart of Hampton Hill. It offers everything you would expect of an outstanding independent school: high standards of behaviour and achievement; outstanding pastoral care; and specialist teaching for sport music and drama. We have spent a great deal of time thinking about what girls need to thrive, so Clarence House is different in important ways, too. The combination of our teachers’ exceptional subject knowledge and our girls’ hard work and grit is unbeatable. And our small classes mean more time, more attention and more opportunities for your daughter. Learn why we have placed the concept grit at the centre of everything we do. A student’s first three days are devoted to an induction programme, the Clarence House ‘boot camp’. Learn how and why we teach our girls the science of learning. Fortnightly coaching sessions to discuss academic progress, new books and any pastoral concerns. 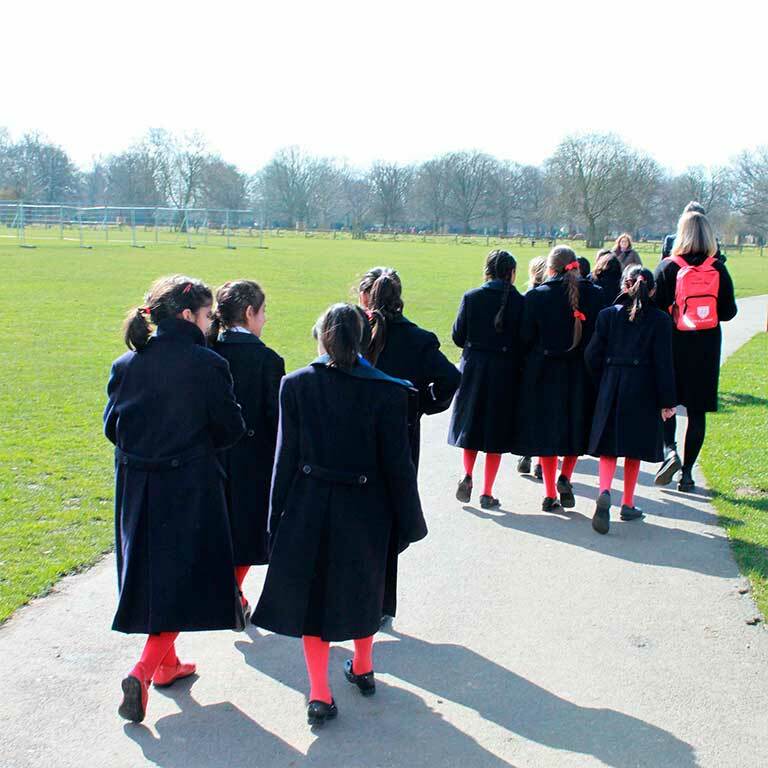 At Clarence House we teach our girls the best that has been thought and said through a curriculum that is broadly traditional and academically rigorous. 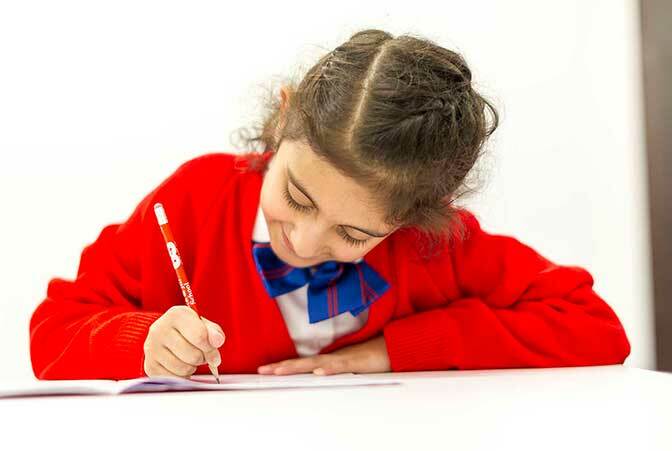 Clarence House girls are prepared for competitive entry examinations and scholarships at 11+. 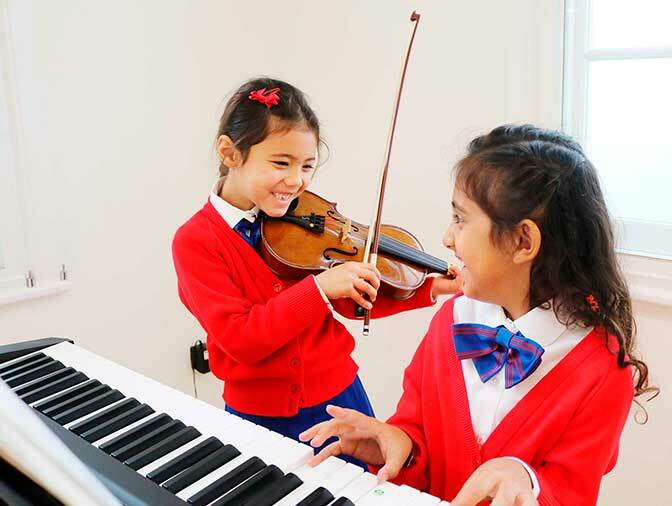 Tuition is provided for girls aspiring to win art and music scholarships.